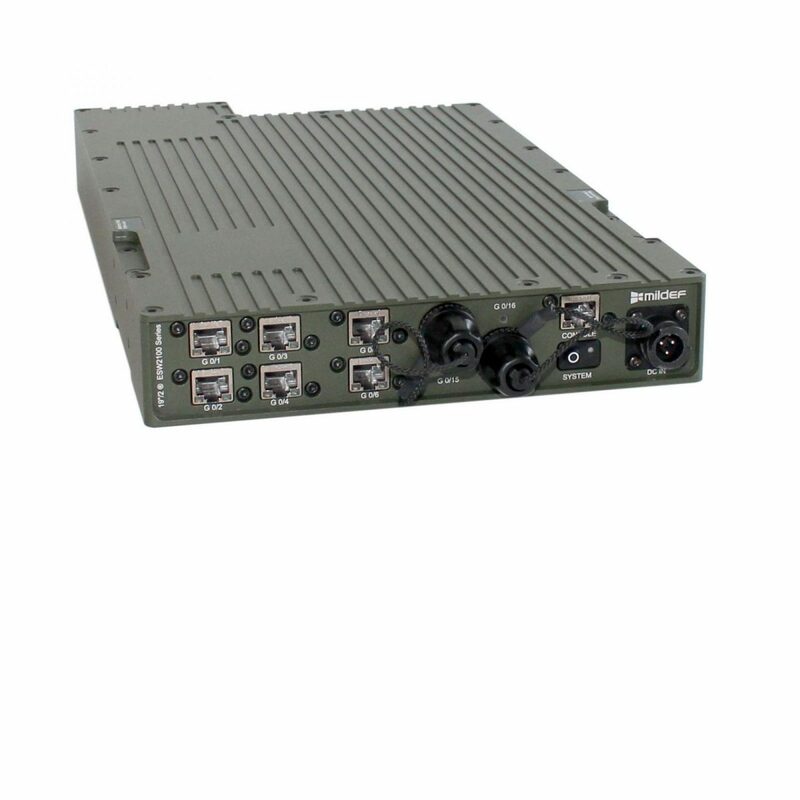 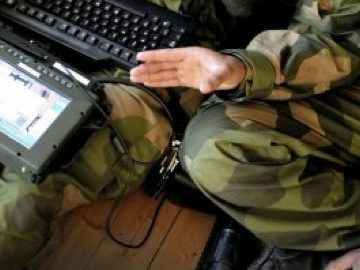 19”/2® ESW2100 Series Rugged military switch - MilDef, global supplier of rugged military electronics. The 19”/2 ESW2120 Series presents a wide range of rugged, fanless, small form-factor switches that are ideal for space-constrained deployments. 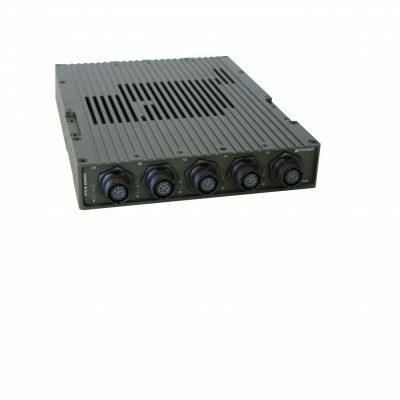 When you need a small and powerful switch, the ESW2120 Series is ideal. 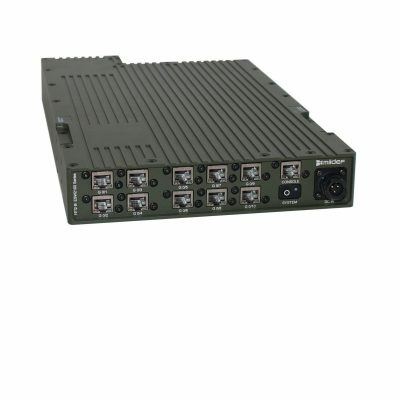 The ESW2120 series is Cisco based and supports up to 16-ports, as well layer 2 and layer 3 switching. 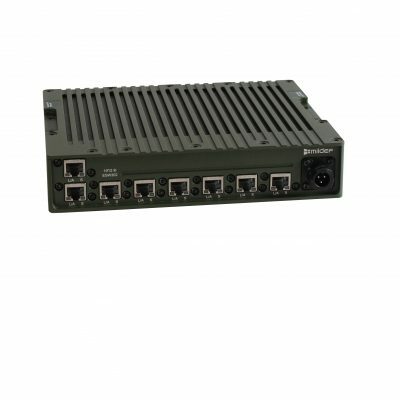 It is a very versatile switch series with a lot of different configuration options such as 10 Gbps uplinks, PoE capabilities and support for for several different fiber types.